Loreen is back with “Paper Light”. The voice behind the smash hit “Euphoria” is returning with a new single and Album. 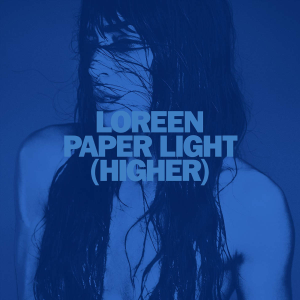 I was one of the guys that was supporting Loreen while I was watching the Eurovision Song Contest back in 2012. She was easily the best entry on that year. This song is dedicated to my friend Michael Sullivan.